Sniffapalooza - Page 3 of 86 - Scent events for the fragrance enthusiast. Sniffapalooza Presents: Natura Brasil Collages Collection Launch! Tuesday, June 12 in NYC! Our good friends at Natura Brasil have created an outstanding experience for Sniffapalooza members – an exclusive launch of their latest fragrant masterpiece, the Collages Collection, at their beautiful Nolita Flagship store in NYC from 6:00pm – 8:00pm on Tuesday, June 12th! Please join us as we are invited to step into their fragrant world for an intimate look at this extraordinary and innovative company with the dynamic team of Roger Schmid, Alicia Tsai, and Joellen Bradford. We will be warmly welcomed with sweet and savory Brazilian light bites and refreshing beverages, and there will be a dedicated focus on the Collages Collection. There will be ample time to experience all of Natura Brasil’s fantastic products and chat with the team. As a special token of appreciation, we will take home samples and enjoy a15% discount on all purchases! Click for further details and to register! Paris in May with Parfums de Nicolai on Tuesday, May 29 from 4 – 7pm! Our good friends at New London Chelsea are extending a special invitation to Sniffapalooza to celebrate Paris in May with Parfums de Nicolai on Tuesday, May 29 from 4 – 7pm! Meet PDN Brand Ambassador Damien, and learn all about this iconic fragrance house while nibbling French hors d’oeuvres and sipping something bubbly! Partake of exclusive GWPs, and as a special token of appreciation to Sniffapalooza members and friends we’ll enjoy a 20% discount on all fragrance purchases! 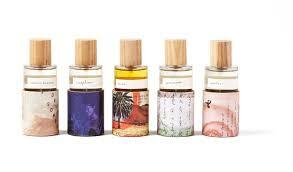 Looking forward to sniffing with you on Tuesday, May 29th at New London Chelsea! Lunch Loot will be on its way! 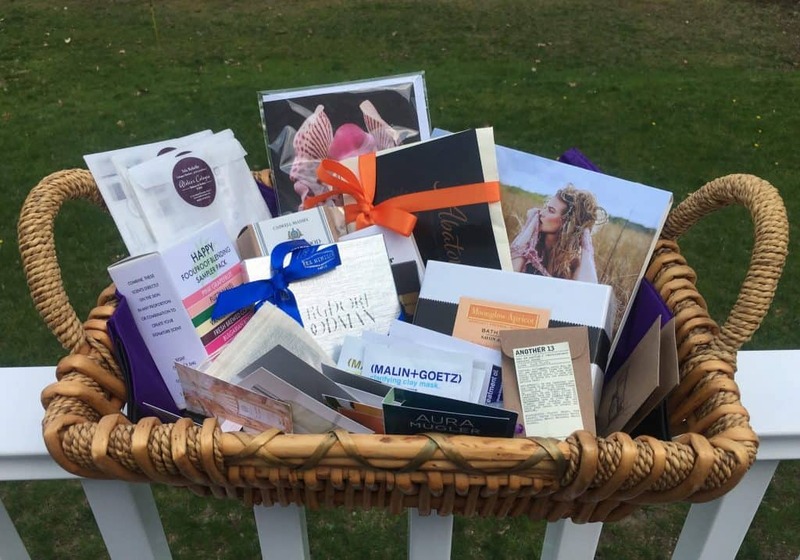 #SniffaSpringFling2018 Recap and Lunch Loot Giveaway! 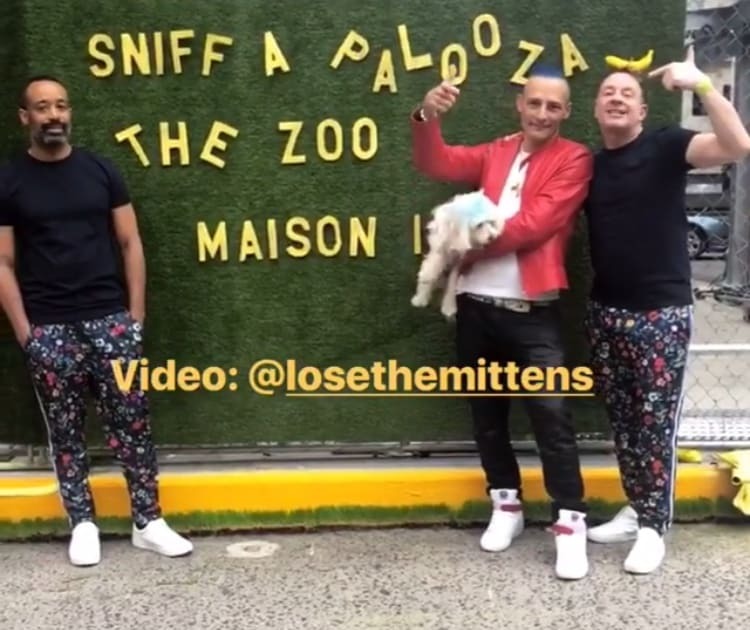 We’re still floating on the fragrant cloud of #SniffaSpringFling2018, and if you were there you know just what we mean! But if you missed our scented weekend, you’re in luck! We’re going to share the fragrance love and give you a chance to win your very own Lunch Loot Gift Bag, filled with goodies from the ENTIRE WEEKEND! To enter, just leave a comment below and let us know which of these Spring Fling fragrance samples you’d like to try first. 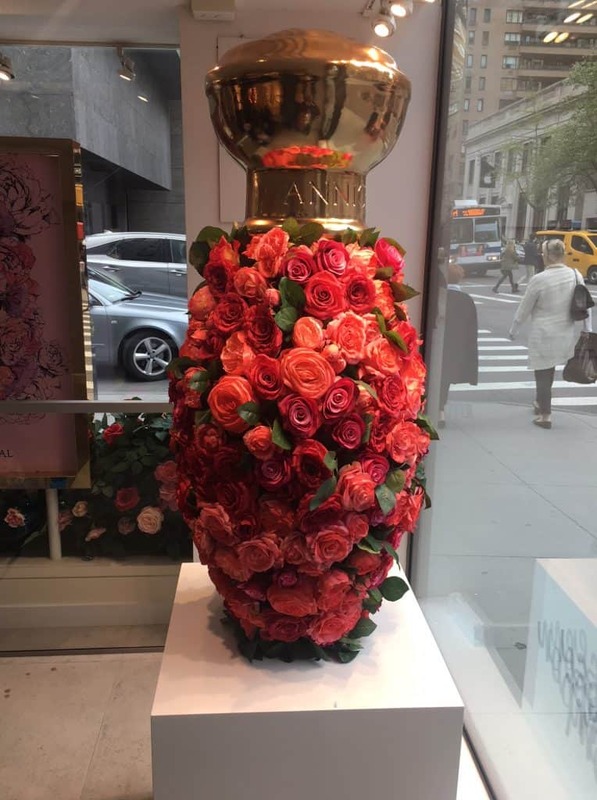 This Weekend in NYC: #SniffaSpringFling2018! This weekend, fragrance lovers from around the globe will be meeting in NYC for a glorious weekend of scent exploration! We hope you’ll be joining us, but if you aren’t lucky enough to be attending, please follow our aromatic adventures on Instagram, Twitter, and Facebook. And who knows, we may even post some videos! Find our live updates with hashtag #SniffaSpringFling2018! And stay tuned to win your very own Lunch Loot tote bag filled with fragrant goodies!